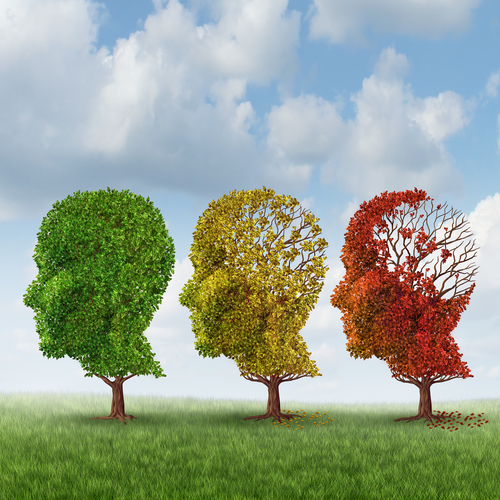 Many patients who suffer from Alzheimer’s or other forms of dementia may find themselves in a situation where they are in an unfamiliar area. For caregivers, this is a delicate situation to handle since you want to remain sensitive to a patient’s independence. With the help of location-based mapping services, caregivers can identify the location of seniors, while still being able to allow them the independence that they are looking for. “Wandering” is a big issue for many seniors and the people who care for them. While many seniors are perfectly capable of walking or driving by themselves, those with memory issues can encounter numerous difficulties when unaccompanied. Even seniors who do not suffer from serious memory challenges can encounter unexpected problems such as a fall or a flat tire. One option caregivers may want to consider to help ensure safety when seniors are away from caregivers is a location-based mapping service (LBS), also sometimes referred to as location positioning systems. With an LBS, a small chip is placed in an object which an individual typically wears or carries, such as a bracelet or a cell phone. Some cell phones already come with the chip and all that is needed is an app to track it so it would be best to check with your cell phone carrier first. The chip has a special software that transmits a signal indicating the location of the object. The caregiver is able to access the service via a computer or smartphone. If the caregiver discovers that Grandfather is not where he is supposed to be, the caregiver can look up the most recent LBS signal and seek him out. Caregivers may already be using the technology at the base of the LBS in their daily lives without realizing it. Those who have a GPS in their cars or who utilize Google Latitude are using LBS technology. However, some people may be concerned about privacy issues. It’s a good idea to make sure that any LBS provider you consider is upfront about what information is gathered from the LBS. Monitoring systems such as LBS cannot replace direct eye contact between a caregiver and a senior patient. However, there is nothing more important than keeping your loved one safe. Taking the necessary precautions, such as using an LBS, can only benefit when unfortunate situations arise.